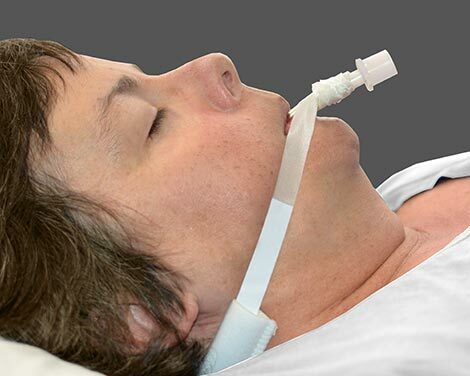 ErgoMed's Tube Tamer easily secures almost any type of tube, i.e., endotracheal, tracheotomy, naso gastric, or lavage tubes. 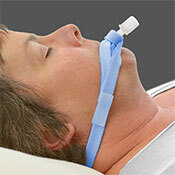 The Tube Tamer is a favorite in ICUs, for use with vent patients, nursing homes and home health care. A very popular securing device because it's versatile, comfortable and economical.